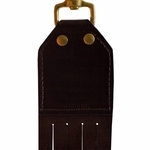 5-Loop Add-On Game Strap by RW Coolidge. 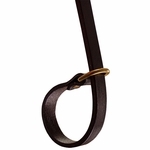 $39.95. 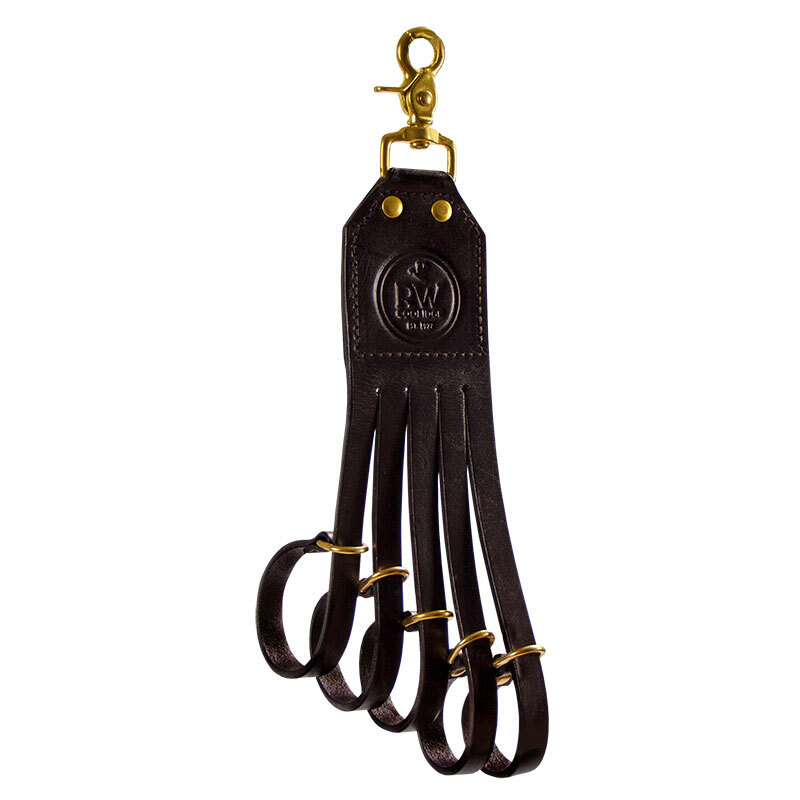 Easily add 5 more loops to your leather game tote. 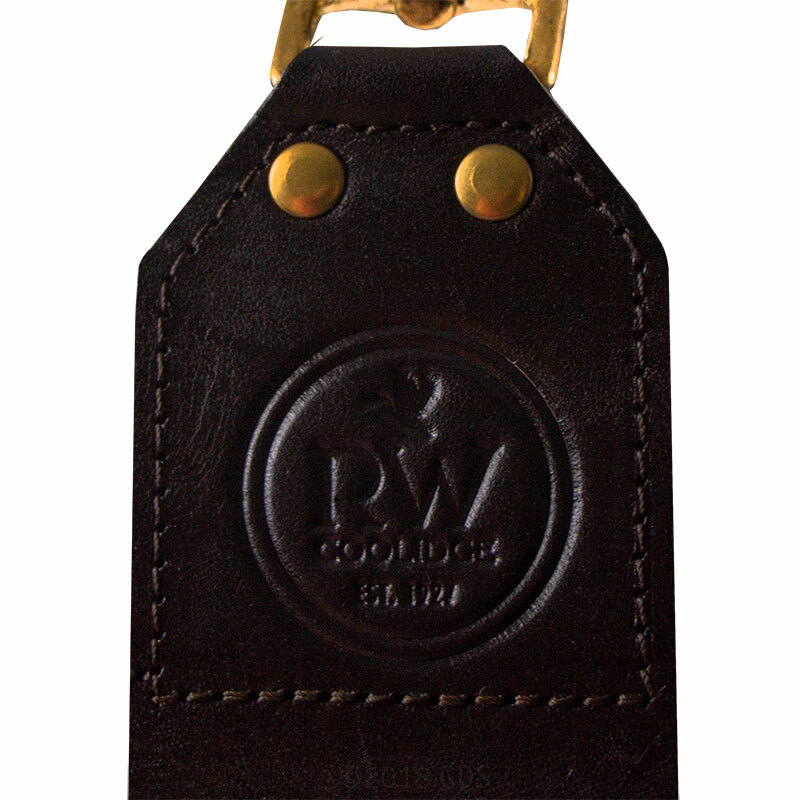 The RW Coolidge 5-loop Add-On Game Strap is constructed of durable saddle leather with strong rust-resistant brass. 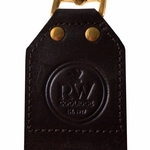 It is perfect for hauling ducks, geese, and other waterfowl. 5 loops provide you with even more room for your game. 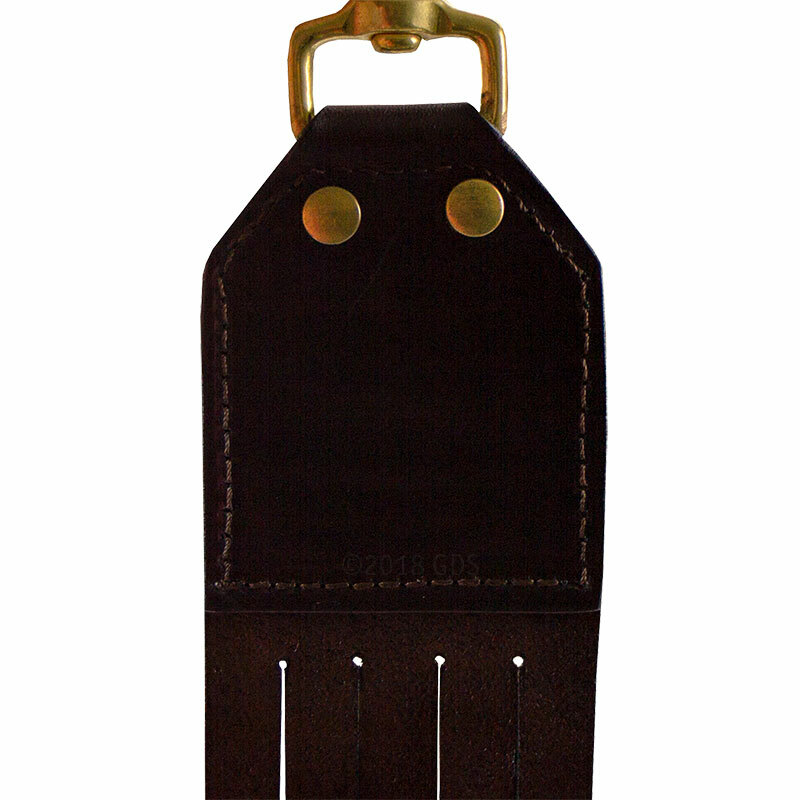 Designed for use with the Coolidge 10-Loop Game Strap.